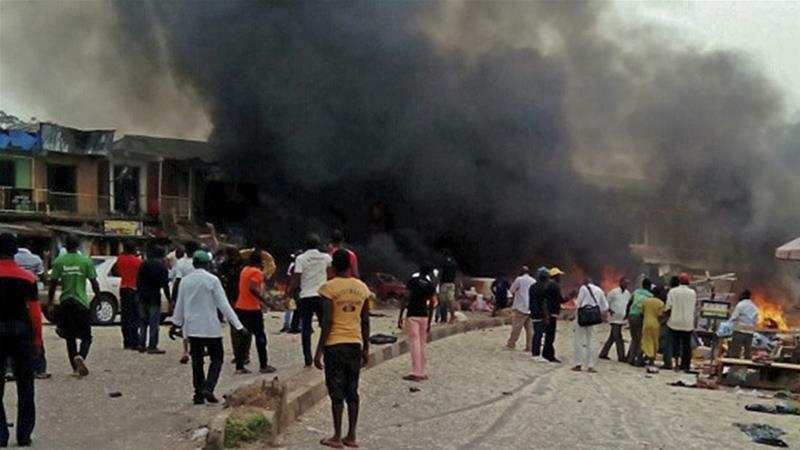 MAIDUGURI (AL JAZEERA)--Eighty-six people were killed after a double suicide bombing in northeast Nigeria, gravediggers said. The death toll given on Wednesday was far higher than 27 that police said died. 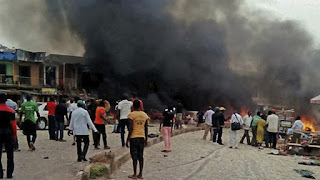 The last time so many people were killed in an attack blamed on Boko Haram was in January 2016, when at least 85 people lost their life in Dalori, on the outskirts of Maiduguri. It was the second time in six months that dozens have been killed in an attack on a Mubi mosque. Local residents were still in shock after the deadly bombings on Tuesday.